Oscar winner Cate Blanchett (Blue Jasmine, The House with a Clock in Its Walls, Ocean’s 8) will star as conservative radical Phyllis Schlafly in FX’s upcoming limited series Mrs. America, Variety has confirmed. The series will narrate the modern history of the women’s movement and comes from Emmy-winner producer/writer Dahvi Waller (Mad Men, Halt and Catch Fire) for FX Productions. Mrs. America will explore the rise of feminism through the eyes of Schlafly, who led the backlash to the work of second-wave feminists like Gloria Steinem, Betty Friedan, Shirley Chisholm, Bella Abzug, and Jill Ruckelshaus. Schlafly waged a campaign against the passage of the ERA as well as against the legalization of abortion and the gay rights movement. FX said the show would look at how the tension over the female empowerment movement helped change the political and cultural landscape. “I feel privileged to have this opportunity to collaborate with Dahvi, Stacey, and Coco under the robust and fearless FX umbrella. I am extremely excited about delving into the material as there couldn’t be a more appropriate time to peel back the layers of this recent period of history, which couldn’t be more relevant today,” added Blanchett. Mrs. America was given a nine-episode order and will be executive produced by Waller, Blanchett, Stacey Sher, and Coco Francini. Production is expected to begin in 2019. 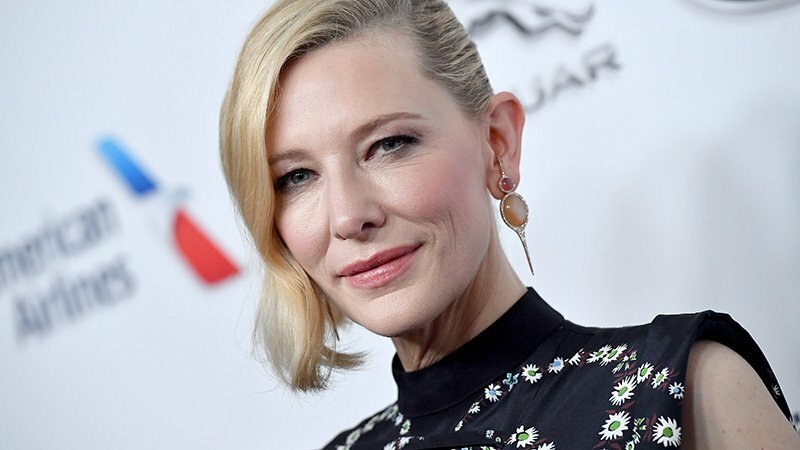 The post Cate Blanchett to Star in Mrs. America Limited Series for FX appeared first on ComingSoon.net.